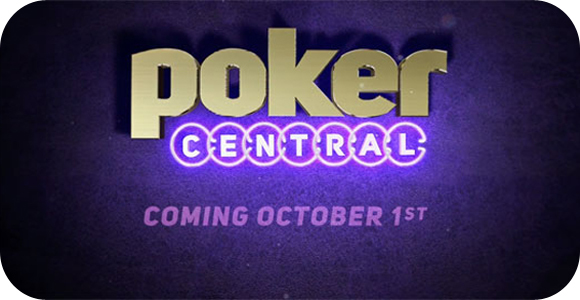 The long wait is almost over, as Poker Central, the world’s only 24/7 Poker TV network will be launching on October 1. In anticipation of the launch, they have announced what their programming lineup will be, including fan favorites like the Super High Roller Bowl Cash Game, which will be televised on December 2 of this year. The anticipated Super High Roller Bowl Cash Game, taking place on December 2, will feature some popular pros including, Phil Ivey, Doyle Brunson, Jennifer Tilly, Bob Bright, Johnny Chan, and Jean-Robert Bellande. Each of these players, and others, will pay the $250,000 buy-in for the chance to win millions. This programming will only get better as time goes by, as the only 24/7 poker network works its way into every home.